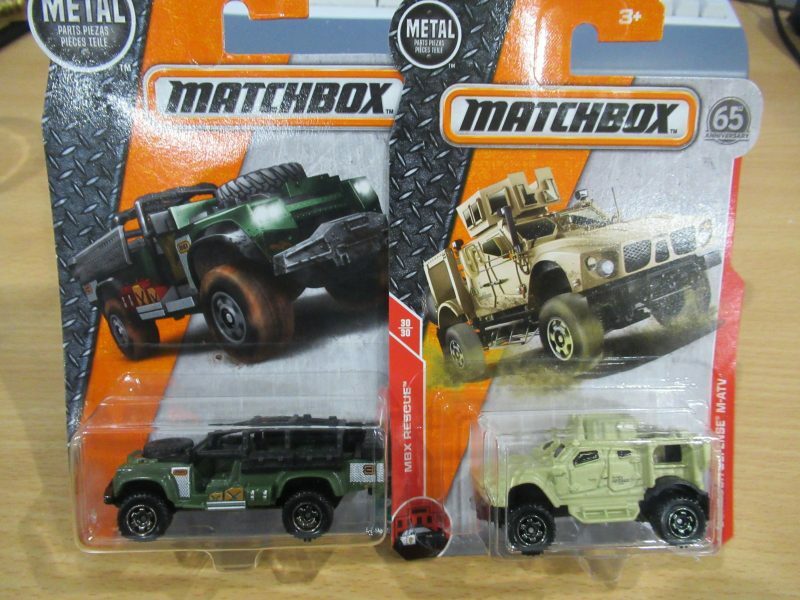 Gaslands | Azazel's Bitz Box. Anyway, after that, we stopped in BigW, which is one of those discount department stores like Kmart or Target. While we were in there, we checked out the toy section. 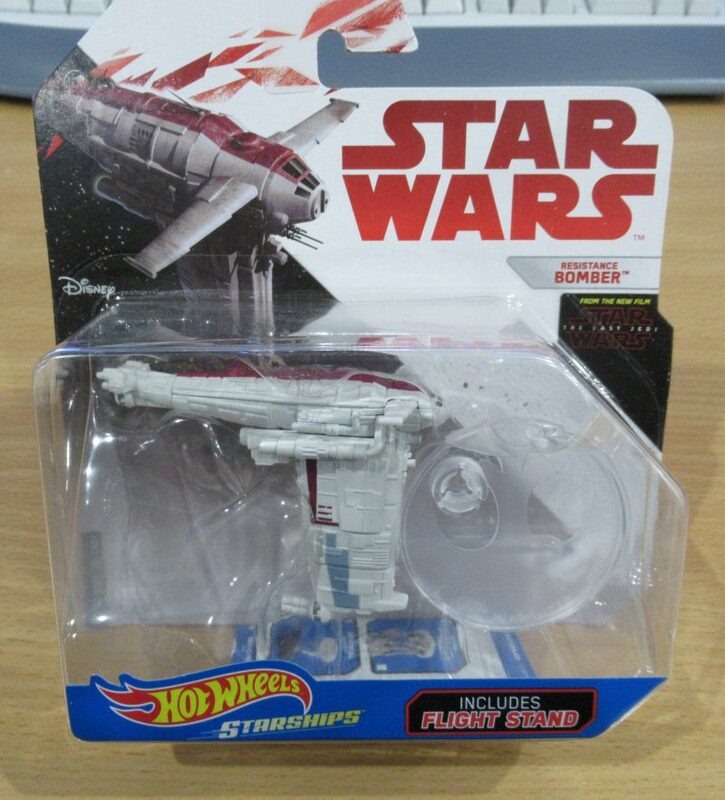 The $10 Star Wars Hot Wheels ship above is probably a tiny bit small for the actual Resistance Bomber in X-Wing, but Im sure we can use it as a proxy, or as a shuttle instead of the little card token, or even as a damaged ship “terrain” to replace an asteroid. 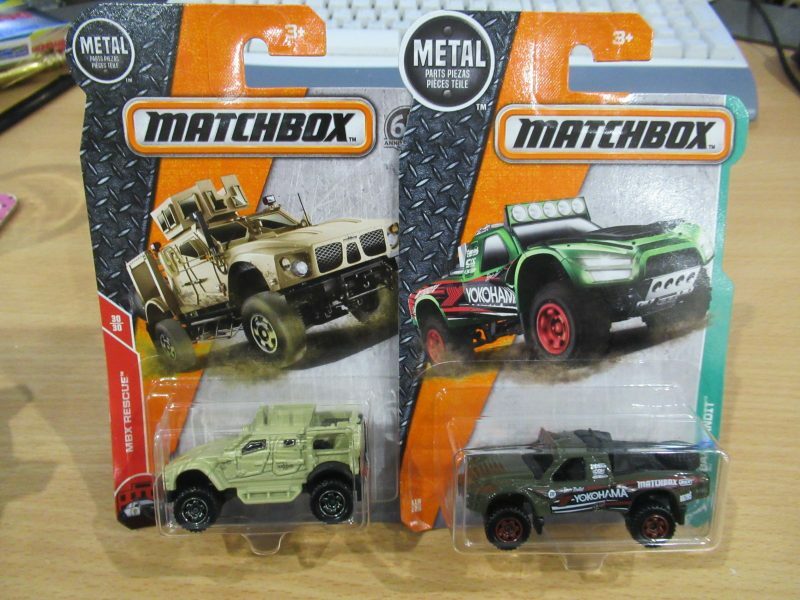 I also recently ordered Gaslands (should be here …soon!) 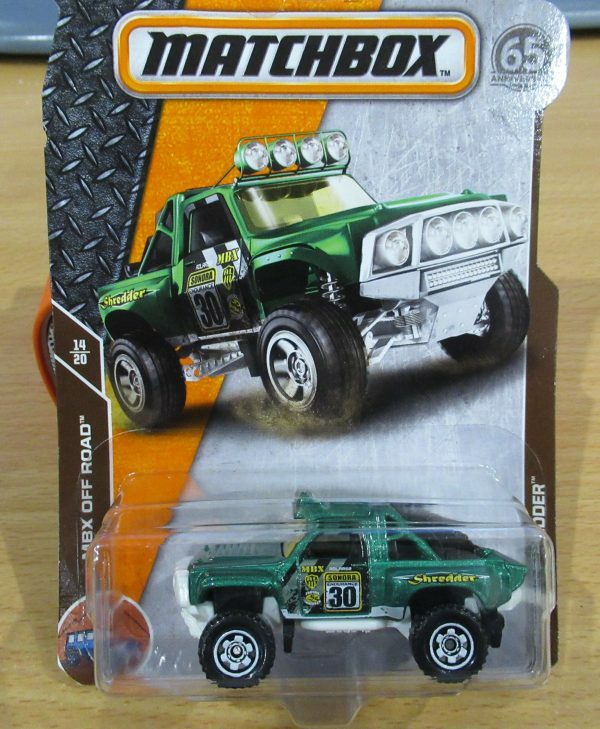 and I wanted to look at the toy cars. This triple pack was $6.50. 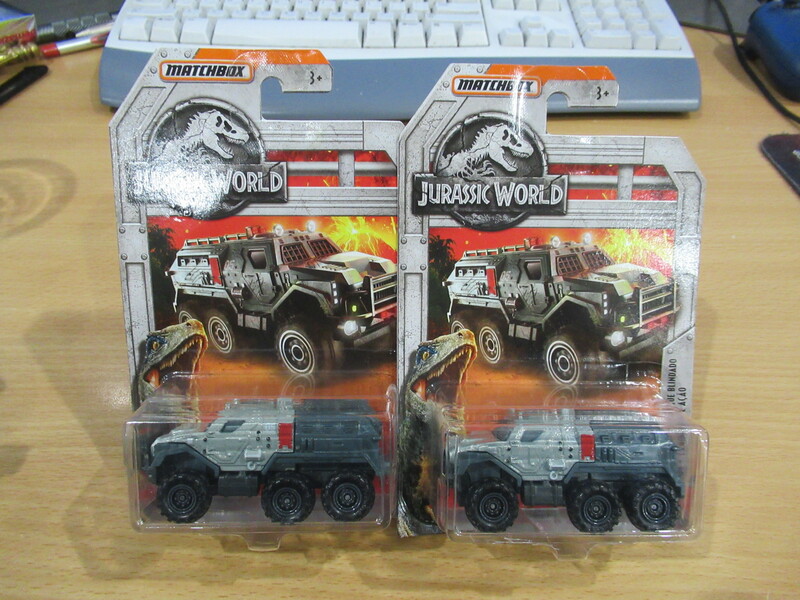 These Jurassic Park Armoured Cars were $4.00 each. 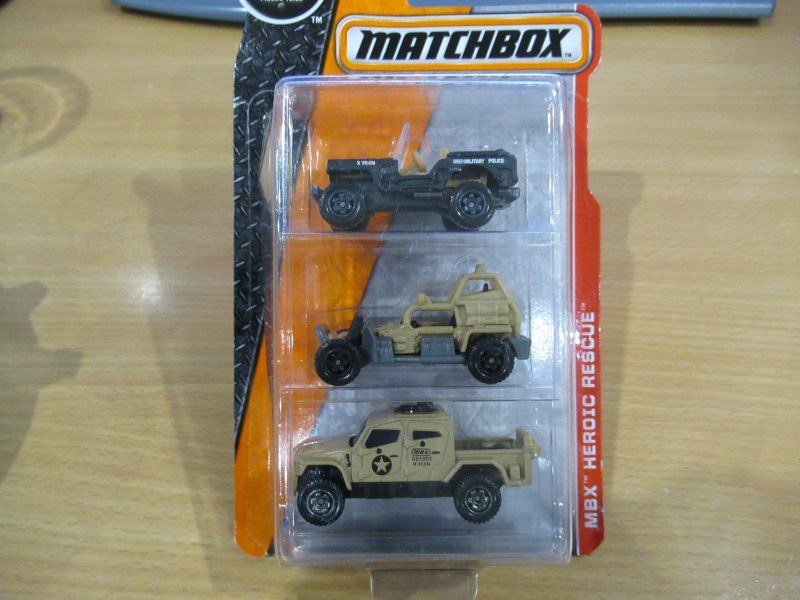 $2.00 for the cars, and $2.00 for the licenced IP, I guess. 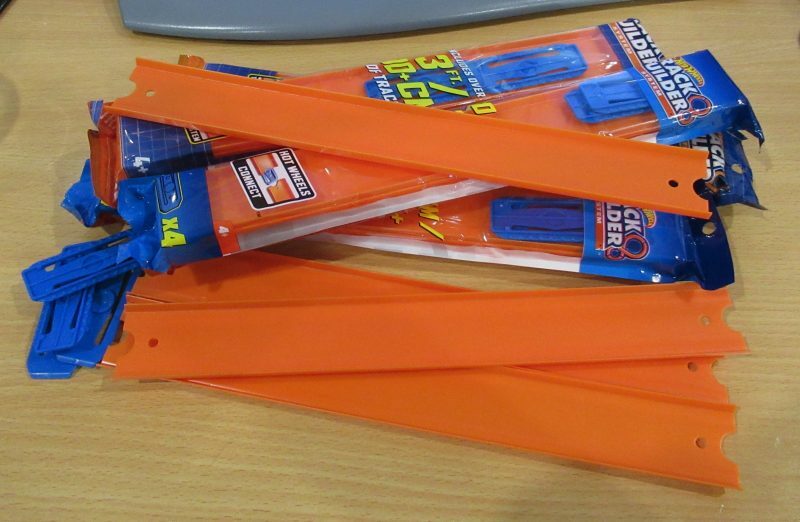 I also saw these Hot Wheels tracks there. 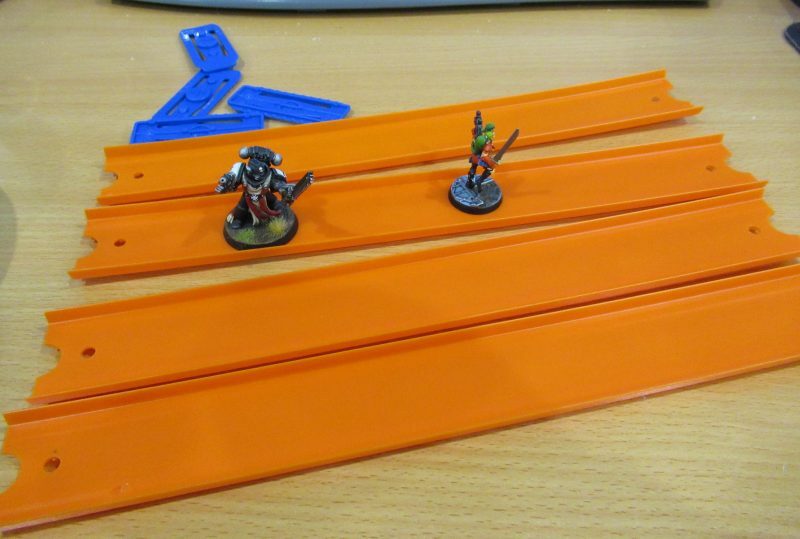 Which reminded me that I recently saw (what I think are) these very products in use as walkways on someone’s Necromunda table. I believe it was on someone’s blog, actually. 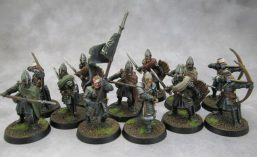 As you can see, the size works for both 32mm and 25mm bases. 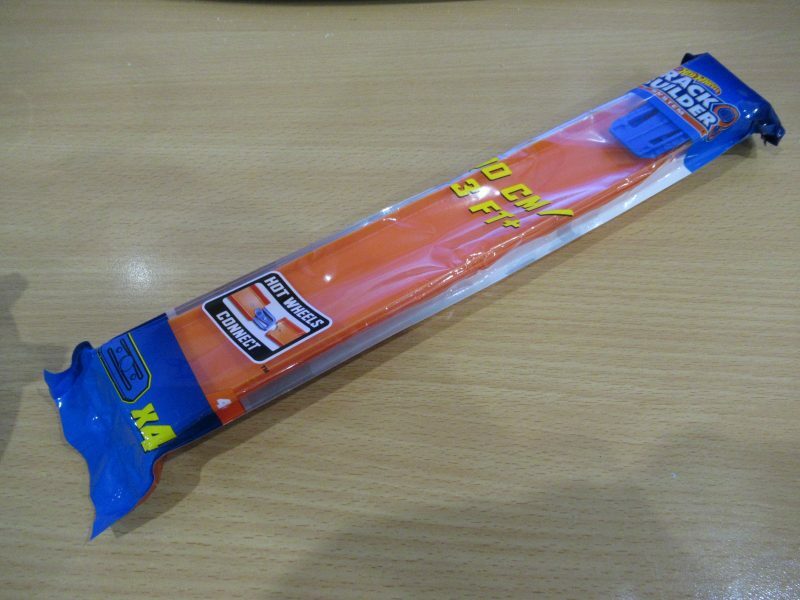 They’re made from pretty soft/bendy PVC, though, so I’ll need to be careful with them. All in all, more of a preview post than anything else, but what (should be?) a Gaslands force each for Marouda and myself for $20.50, plus something for X-Wing and some Necro-scenery. Not too shabby. Posted in Gaslands, Necromunda, Wargame Scenery.